If you’re like many small business owners you may think that blogging is only for elite writers. It’s not your fault if that’s what you think, because hype and myths abound when it comes to blogging. The fact is quality blog articles form an important part of your organic SEO strategy. Organic search engine optimisation or SEO is the process of improving the traffic towards your website by making it more prominent in search engine results using specific targeted keywords. These organic search results are free (unless you pay an SEO expert to do it for you) and you do not have to pay as with pay per click advertising for Google Ads. 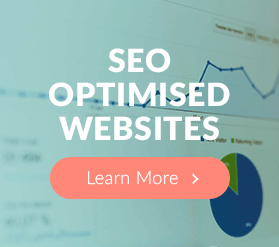 Unlike with paid searches the benefits of organic search engine optimisation can be seen long after the initial work has been done. Whereas with paid search the adverts in the search engine listings will not be available once you stop paying for them. 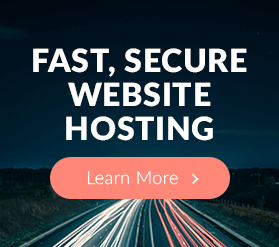 Use paid Google Ads to get traffic to your website fast. With organic search engine optimization however, the traffic will start slower but will continue to appear for an indefinite period of time. First, what is a blog? A blog is a place on your website where you can easily and frequently add short, informative articles or instructional videos about your industry, product or service. You do this via a Content Management System (CMS). All Hubsite Builder websites have an integrated blog and content management system. Search engines rank higher those web pages with fresh, updated, relevant content, making it easier for your prospects to find you before they find your competitors. 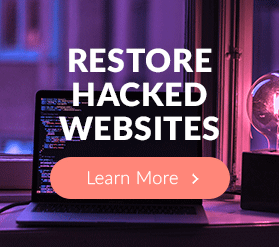 That’s also why you want your blog to be integrated with your website rather than being hosted on a different website or public platform – you don’t want to split your search engine juice between two web locations. People who are looking for information about your products or services appreciate fresh, useful content also, and are more likely to revisit your blog, which leads to further search engine promotion. Search engines promote sites with rich, relevant content updates AND frequent visitors. Your blog posts are an opportunity for you to establish your credibility as an authority in your field. By publishing lots of useful articles for your readers you become known as a trusted source of information in your industry. You can add content to your blog in the form of articles (otherwise known as blog posts), audio posts, or video posts. Each post can stand alone or be part of a series or link to a core service page on your website. The main thing to remember is that your goal is to add value to your readers’ lives through the content of your posts. Tips for preventing stains, odours etc. Tips for removing stains etc. Steam carpet cleaning vs Chem-Dry carpet & Upholstery cleaning. Before and after case studies of actual jobs. Can you promote your products and services in your blog posts? Yes, but keep your posts to a ratio of about 4:1 – four posts with useful free content to one post in which you make an offer of some kind to your readers. Blogging is both an art and a science and I recommend that you study the style and format of the blogs that you subscribe to for ideas that you may be able to adapt if you are just starting out as a blogger. You want to develop your own style, making sure that it is friendly, informative and appropriate for your target market. 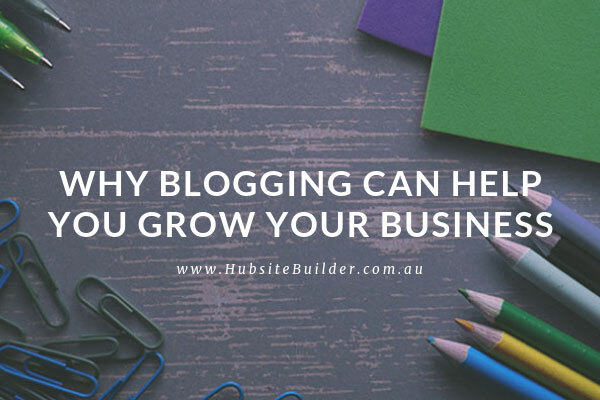 And if you would rather focus on your core skills and prefer to call in industry expert SEO and blog post writers, then the team at Hubsite Builder will be happy to help you out.